We're a modern roofing company built on timeless values and work ethic. 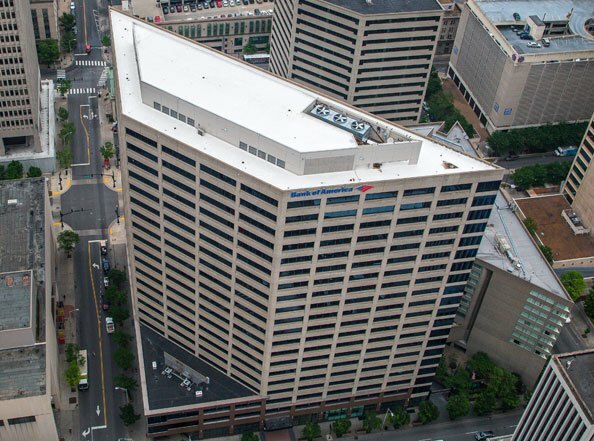 For 60 years, we've been the most trusted name in commercial roofing and the recognized standard in quality and customer service. service line, we're here to help. quality, while saving you time and money. 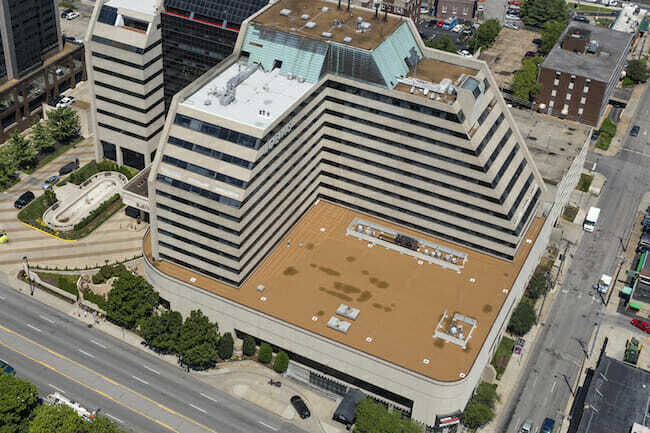 Project Manager, Keith Stiles, completed the 21-story reroof of the BoA in 2014. 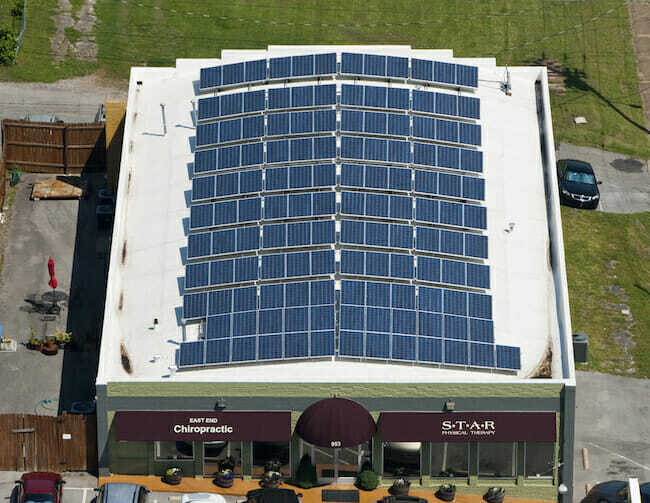 Completed in 2010, Body In Balance installed a Photovoltaic [PV] System on their building overtop of a Maxwell Roofing roof system. This has saved the building owner an exponential amount of money on energy bills. 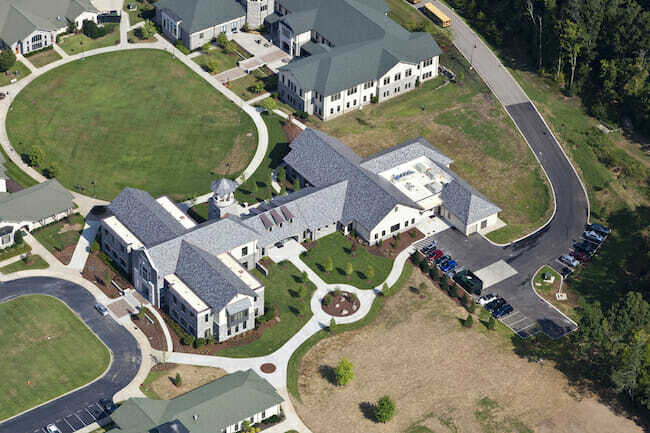 Completed in 2013, the Currey Ingram Student Center is the largest slate project in Williamson County. Completed in 2016, the Loews Vanderbilt Hotel Ballroom was fitted with a modified bitumen roof system. MAXCare is a plan to maximize the life of your roof. By regularly maintaining and documenting all maintenance and preparing for future maintenance, MAXCare allows you to retain your manufacturer's warranty, budget for repairs and replacement, and prevents unnecessary damage. MAXCare goes beyond traditional maintenance programs to inform you about conditions on your roofs and the estimated remaining service life of your roofs.